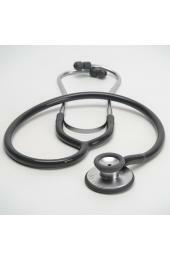 Heine Stethoscopes are known for their precision, quality, durability and overall value. Heine has been designing and manufacturing the highest quality diagnostic instruments since 1946, they are a top pick amongst medical professionals across the globe. Introducing the Heine GAMMA 3.1 Pulse Stethoscope Model M-000.09.941, ideal for blood-pressure .. Introducing the Heine GAMMA 3.2 Acoustic Adult Stethoscope Model M-000.09.942, excell.. 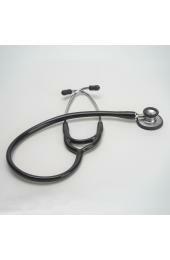 Introducing the Heine GAMMA 3.3 Acoustic Pediatric Stethoscope Model M-000.09.943, best fo.. 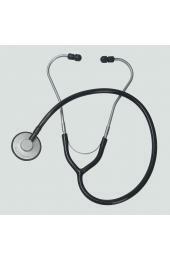 Introducing the Heine GAMMA C3 Cardiology Stethoscope Model M-000.09.944, Ideal for c..